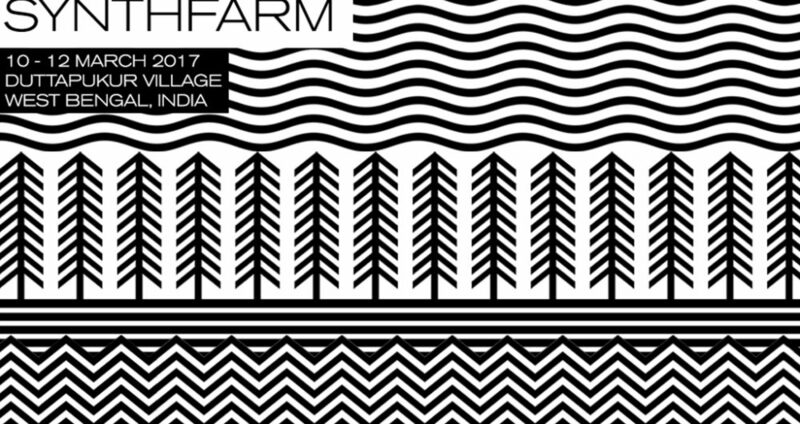 The third edition of Synthfarm is here. 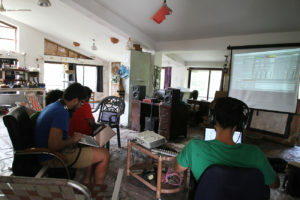 Synthfarm is a three day interactive workshop on modular synthesis, digital audio workstations, theoretical and practical aspects of electronic music and sound. 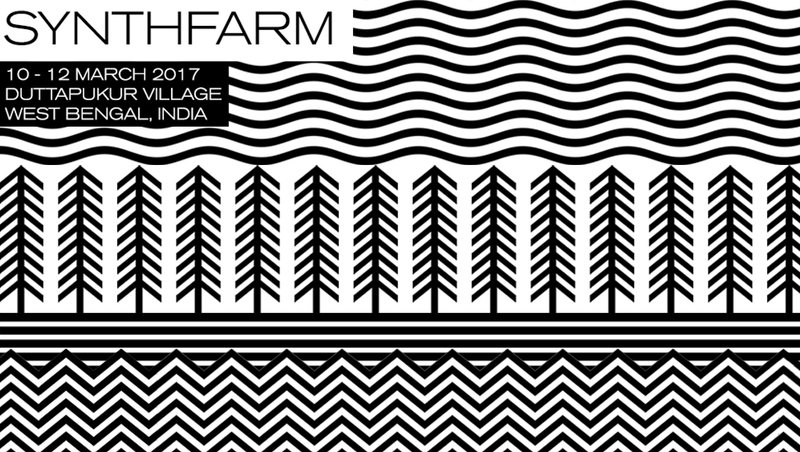 Synthfarm is curated by Varun Desai aka 5Volts/Yidam. The idea behind Synthfarm is to give the electronic music producer community insights and debunk various myths about synthesisers all in a creative atmosphere. The organiser’s focus is on providing an experience for experts and newbies alike. The workshop is held close to Dattapukur village, a 90 minute drive from Kolkata. 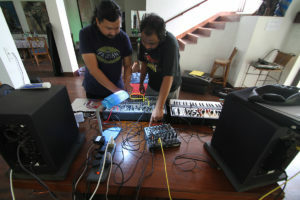 This three days workshop also help music producers to escape from urban life and to collaborate and jam with machines like simple computers to vintage synths and modular synth rigs. Since the curator wants to give an exclusive and great experience for the attendees, he is limiting entry to 10 people. The workshop will be conducted in 3 different studios at the venue by 4 faculties. It’s just not the 3 days of musical experience you are getting here. The participants also get to experience chef prepared fresh organic food from the farm, barbecues and jam sessions at night.